Matter and the physical world add up to less than 5% of The Universe according to science. So we are literally blind, with our 5 basic senses, to more than 95% of all there is! Mystics have known this fact through their intuitive knowledge for centuries. They are aware that there are subtle energies, all around us, having a significant impact on our lives. Some people are born with their ‘mystic’ senses being highly active. But because other people around them have atrophied their natural sense for subtle energies, these people think there is something wrong with them being affected by things they “cannot” perceive. 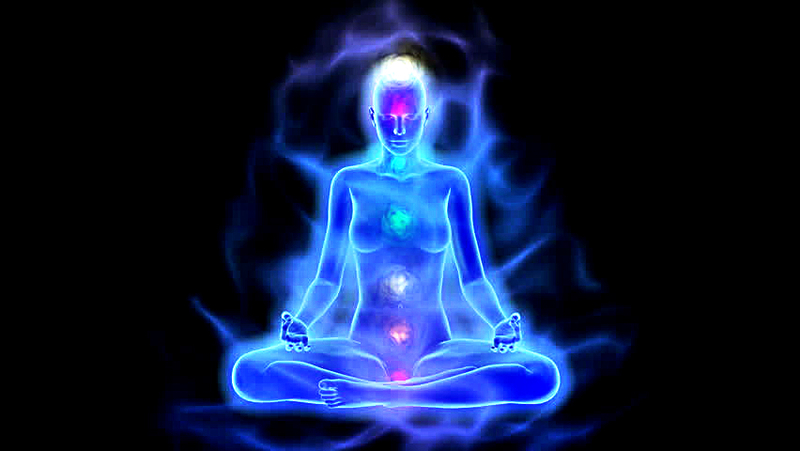 While most people do not care much about these subtle energies, some of us are highly influenced by them. These subtle energies are something like glimpses from behind the curtain of this reality, showing what’s determining most of the reality we perceive. But these glimpses can have a big influence on certain individuals who are able to sense them and read them. Because their psyche is tuned in to that level, it is also affected by these subtle changes other people don’t seem to be touched by. If you experience these things, you might be one of these people who are highly influenced by the subtle energies around them. 1. You do not open up to many people, and it’s hard for you to truly trust others. 2. There are moments when, all of a sudden, you lose your positive energy and you feel tired while interacting with others. 4. You crave intimacy with others, but you rarely allow yourself to get close with someone. 5. You can sense the energy in a room and feel if something bad happened, or if the people are having happy emotions, even if you are blind. 6. You are highly anxious but you’ve learned how to keep that anxiety under control. 7. Whenever you are walking in Nature you feel most at home. 8. You experience Deja Vu more often than others. 9. You have a natural talent for psychology and understanding psychological concepts. 10. There were many times when you sense that there is something not right about someone and most of the time your sense turned out to be right. 11. You are often there for others at the right time without even consciously knowing that they need your help. 12. You have a different perspective about many things, you always find patterns and you look at things on a more energetic level. 13. 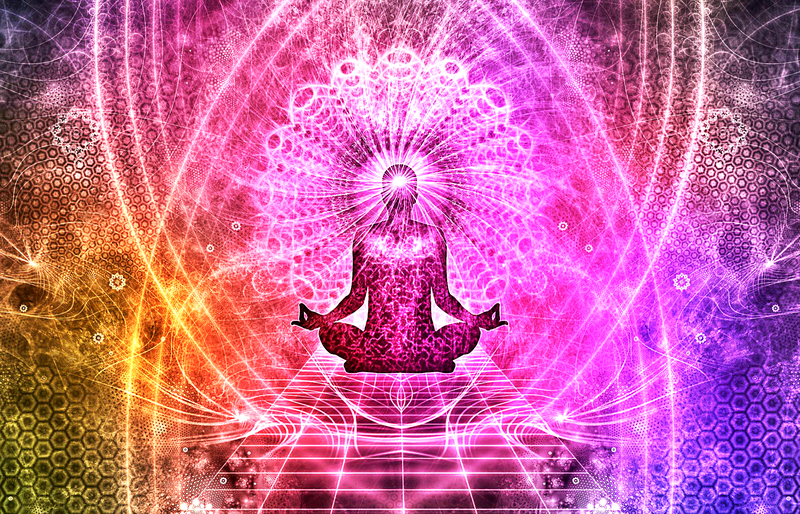 You have naturally high frequency, your energy and spiritual levels, most often, are very high. 14. You have a strong belief that everything is connected to everything else. 15. You might feel other people’s emotions and thoughts even if they are not around you. 16. You can get so moved by music that sometimes it might make you cry, but sometimes it might fill you up with powerful boost of confidence and energy. 17. Dancing gives you a deep sense of positivity and freedom that sometimes you might appear as a completely different character after a dance session. 18. You love movement and you probably exercise hard, run or love taking daily walks. 19. You don’t feel good after eating meat or animal produce, you might feel tired. 20. You are a deeply romantic person. 21. How somebody or something makes you feel is really important to you and most of the time it’s the main parameter on which you base your decisions. 22. Others might think of you as highly empathetic person. 23. You recharge on sunshine, wind, looking at a deep scenery of mountains, lying on the beach, and swimming or dipping in big, natural bodies of water. 24. You often get moments of high clarity. 25. Celestial objects and symbols highly affect you. 26. You love intensely and others might feel overwhelmed by it. 27. You spread positive energy wherever you go, and you instinctively avoid energy vampires. 28. You have your own principals and follow your own rules. 29. You have deep understanding of sacred knowledge and spiritual concepts others might need years to grasp, you know things you have no proof of. What If You Are One Of These People? The reality we live in has many layers. Majority of people are tuned and perceive only the most dense of them. But most of the things in the world first start showing up signs on the more subtle layers of reality and people who can sense and read these energies can know the real nature behind many things much faster than others. If they know how to properly read these energies, they can even change things before they start taking an effect on the more dense layers of reality. If you are one of these people, you are like a person who can see in midst of blind people. Use your ‘mystic’ sense to guide the ones who don’t have it.